We have a demo deluxe package unit with 90 days Warranty. 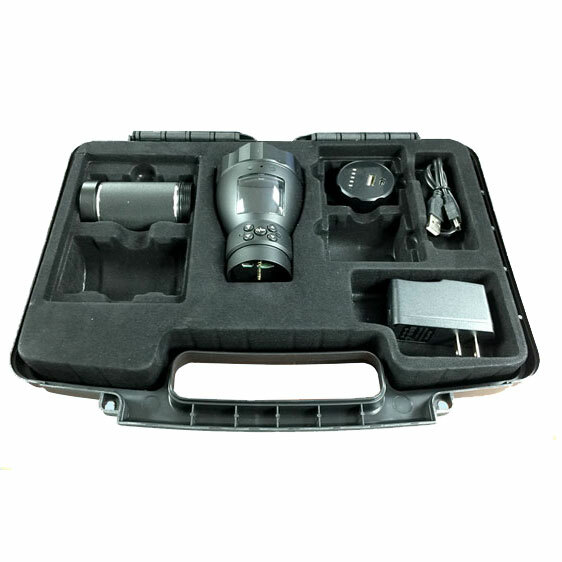 Our newest FlashHD Multi-functional flashlight with 1080P HD Video recordering capability. This Flashlight has 3 Ultra Bright LED bulbs which can project up to 500 feet distance and 120 degree wide coverage in flood mood. 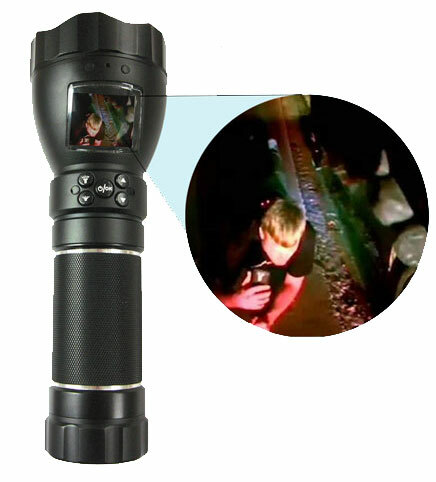 This Multifunction Flashlight Camera System can record HD video with Audio all-in-one Convenient Unit! The FlashHD meets any circumstance and need. For Police: Covertly document nighttime/Daytime investigations, arrests, searches and inventories, and crime-in-progress investigations and record field sobriety tests. For Facility Maintenance: Documents and troubleshoots hard to see areas with low or no available lighting. 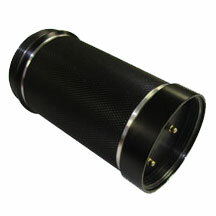 Highly durable with aviation magnesium alloy housing, Anti-corrosion interior and exterior. 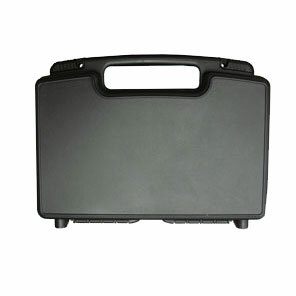 Builtin 7800MA Libattery charger,can take 15hrs video or 10hrs lighting. 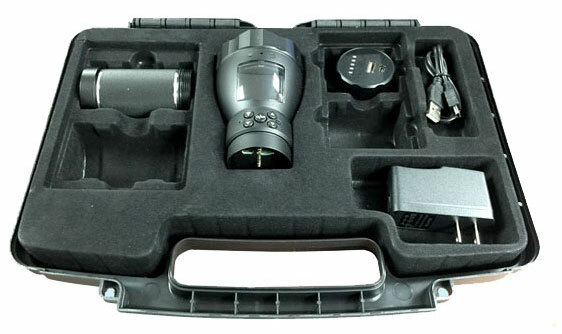 Click the button below to add the FlashHD 1080p HD Multi-functional Flashlight Recorder - Demo Unit to your wish list.